The Edwards Thermal Processing Unit (TPU) was the first mass produced hybrid abatement system capable of abating greenhouse gases. Like its sister product, the Edwards Thermal Conditioning System (TCS), the TPU cabinet houses both a combustion (burn) and wet scrubber. 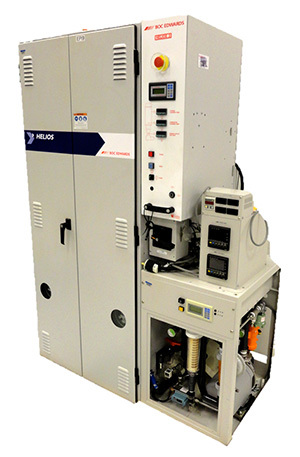 By adding an Oxygen supply to the unit, the combustion temperature is elevated to enable the TPU to crack the greenhouses gases like C2F6, NF3, and SF6, which are commonly used for chamber cleaning in the harshest of semiconductor applications such as PECVD. The TPU can be configured with 1-4 inlets and can handle up to 200 SLM of gas flow. 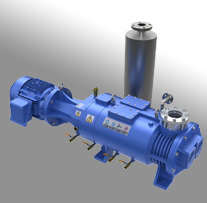 It is typically integrated into the parent tool or chambers control system such that Oxygen is only consumed when the unit is required to be in high fire mode for PFC abatement. 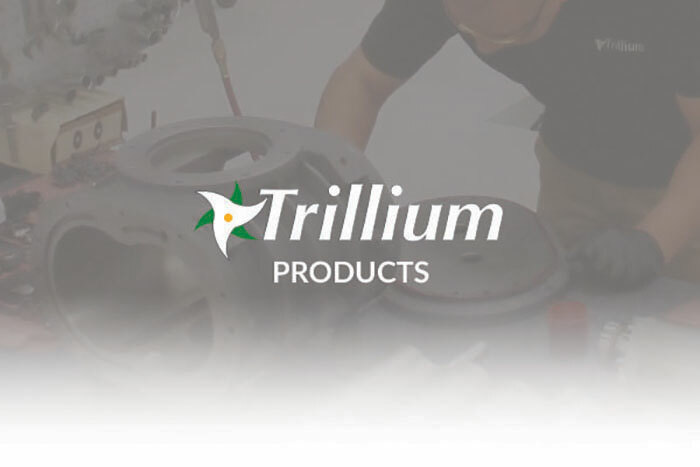 Trillium provides end users with refurbished TPUs, spare parts and on-site service to improve system reliability and uptime.